Stretches from 4" to 8" wide in diameter. 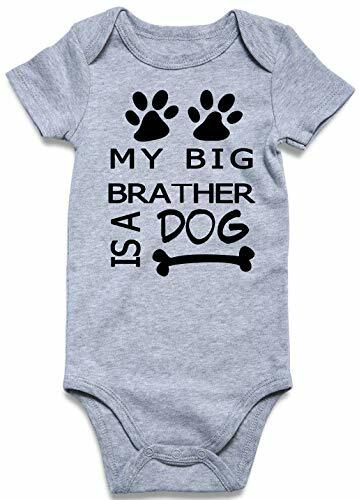 Good for large dogs. 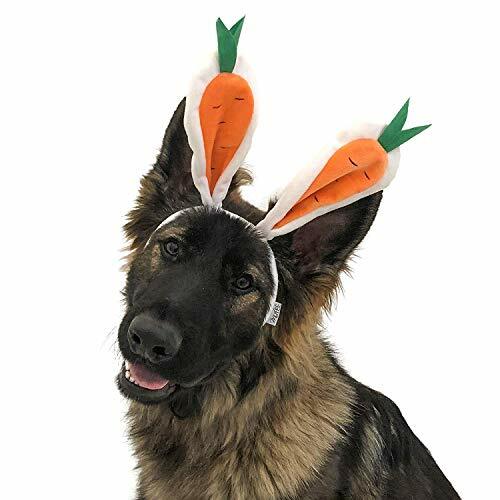 These fun carrot Easter bunny dog ears are easy to dress up your dog in. 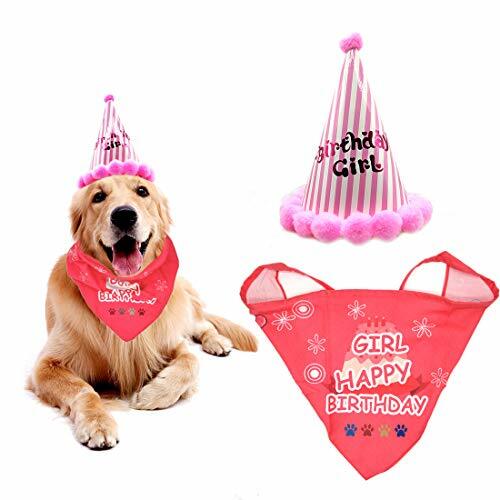 Adjustable strap helps to keep it on your dog's head. 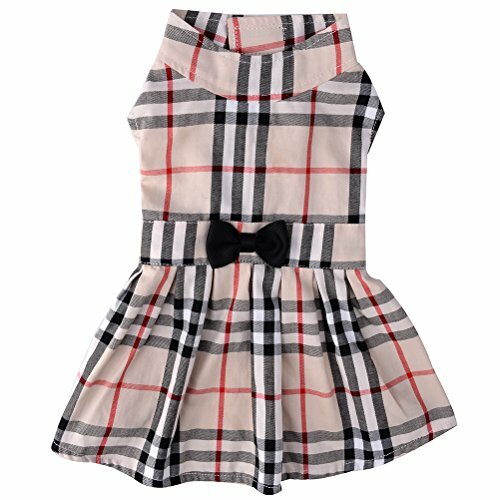 PUPTECK Classic cute dress, makes your pet to be attractive and looks fashionable. 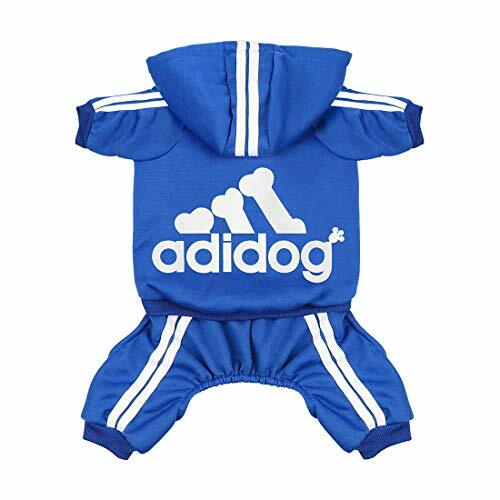 Professional solid cutting out, classic plaid style, you will get words of praise and make your dog stand out! 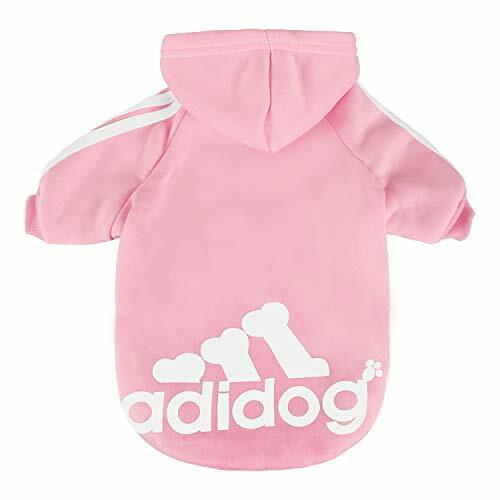 Product information: Color Information: Cream Material Information: 100% polyester Measuring your pet for a perfect fit: 1: Please refer to our size chart before buying. 2. Your baby usually wears size S doesn't mean all size S will fit him/her.